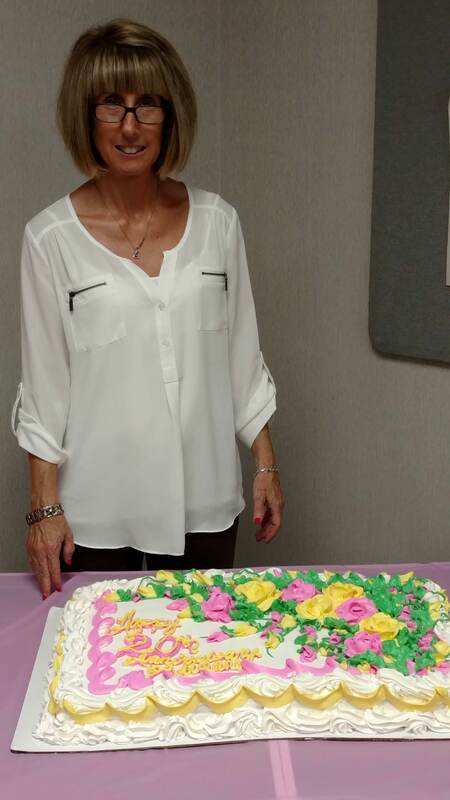 Adrienne celebrated her 20th anniversary this year at Rockford Gastroenterology Associates, where she started as a certified nursing assistant (CNA) and now works with medical records. She joined the organization in August 1997 and was familiar with RGA because her mom, Lyn, also worked here for more than 20 years in the scheduling department. Adrienne previously worked as a CNA at a local nursing home. "I loved it when I came here – the transition was awesome," she recalled. "RGA feels like a family. The people here are great to work with. Our doctors are awesome. They take great care of patients and they take care of us." Adrienne spent most of her career in our ambulatory surgery center (ASC), working with physicians and helping prepare for such procedures as upper endoscopies and colonoscopies. About three years ago, she transitioned to the medical records department, where she’s part of a team of seven people. She assists with the release of records when patients are referred to other facilities, be that for surgery or continued care. Records are faxed to area and regional hospitals and medical centers, and Adrienne also provides records for Social Security and disability claims and for legal purposes. "My referrals are my top priorities," she noted. "Many of these patients are very sick and need to have their RGA records sent as soon as possible for surgery or other procedures." Patients can call anytime to request copies of their medical records. Adrienne recommends that patients keep copies of their records before sharing them with medical providers, just in case the records are needed again. Patients can call 815-397-7340 to request records, which can be mailed or picked up in person in Rockford at RGA’s clinic, 401 Roxbury Road. Adrienne is an integral part of our RGA family. 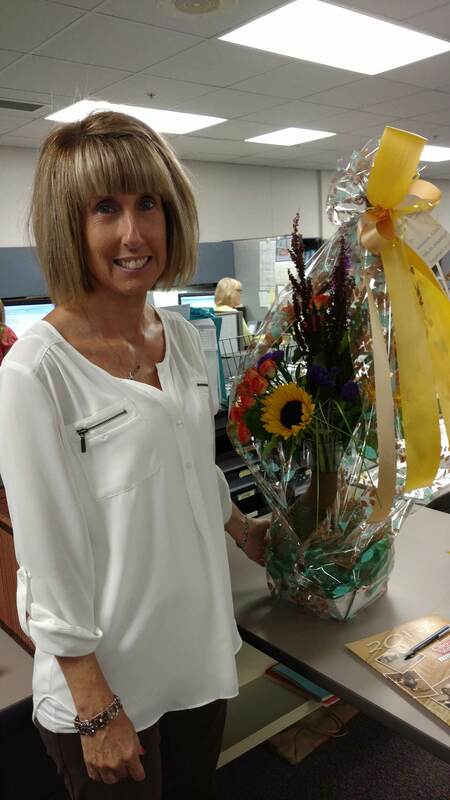 Congratulations on 20 years at RGA!